This post is part of a weekly series on YWP, aptly titled “The Writer’s Weekly Wrap-Up”. Drastic climate changes are common for those of us who are native Albertans, which means that despite “summer-time” on the calendar, you may still find a few of us (ok, me) hugging a steaming cup of latte or Chai Tea. 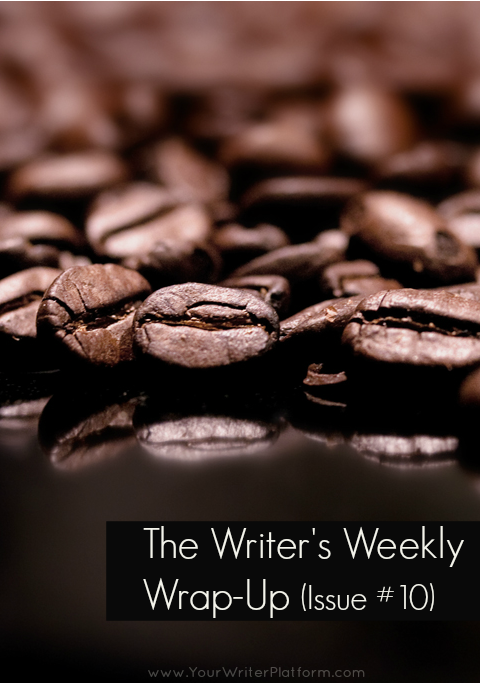 But, whatever the weather where you are, choose your beverage of choice–either cold and frosty or hot and frothy–and settle in for the tenth issue of The Writer’s Weekly Wrap-Up! Bryan reveals the one thing that separates true greatness from the ordinary. Find out what’s required so you can begin working toward creating something extraordinary. In her article, Linn discusses what writers can really get out of social media, if it’s just about marketing and if it’s even necessary. A fantastic collection of motivating TED Talk videos that reveal the mindset that not only helps you generate your own success, but inspire it in others as well. An excellent article by Penny, outlining the effective use of keywords and categories to uncover the mystery of Amazon rankings. Understanding the formulas can greatly help your book gain exposure. This is a comprehensive post by Kristi, sharing her research on popup opt-in forms, WordPress plugins and other alternatives she’s discovered for building an email list. Are digital magazines the new trend, or has the explosion already happened? Laura reveals some stats and facts to give us perspective on where things are going. A ‘pinteresting’ podcast (ha, couldn’t resist!) that uses a case study to uncover some Pinterest secrets that can help authors (regardless of field or topic of interest) get more eyeballs on their work and brand. Still struggling with finding your blogging focus? Ali outlines some categories, with examples, that might help you better define your blogging goals. This a great article by Ana, that not only walks you through what makes a great domain name, but also provides you with the tools to help create yours. In case you didn’t read Ana’s article above (you should! 🙂 ), here is a great article that she mentions if you need to move an existing WordPress site to a new domain. If you’ve managed to set up your Facebook Page, then consider tweaking it by trying out these Facebook apps for free! 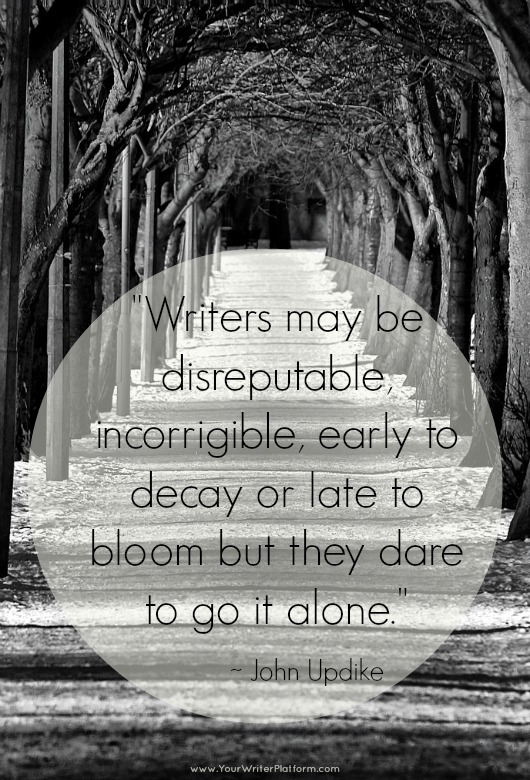 Fantastic and motivating guest post by Paul reminding us to push away self-doubt, stop comparing, have faith and to keep writing.